On Saturday June 30th High Definition Festival plans to bring some of the very best in established and breakthrough electronic music to Forest Farm in Essex. 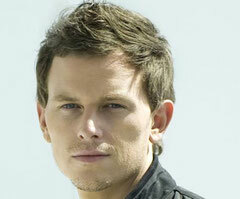 Synonymous with his 2006 smash hit ‘Put Your Hands Up For Detroit’, Fedde le Grand will take to the main stage for his co-headline set. Originally from Holland, Fedde is without a doubt one of the biggest names to have emerged from the Dutch house scene, and having toured the globe and forged residencies at some of the most prestigious clubbing institutions, FLG is now a fully seasoned veteran of the circuit. It’s not often British House producers get nominated for a Grammy. 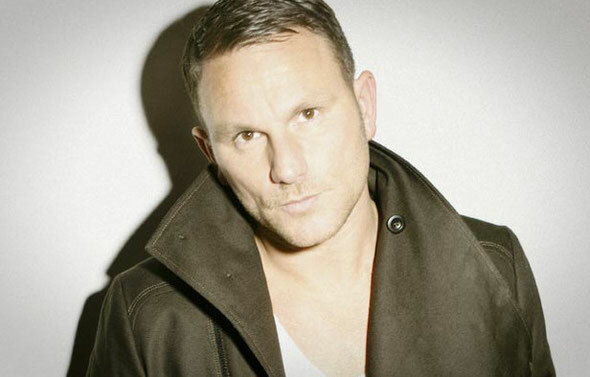 However, Mark Knight has built his name throughout the constantly evolving house scene in the UK and has become an internationally respected name over the years. Founding the seminal Toolroom Records in 2004 Knight has built an outstanding reputation as a producer and has seen his label granted residency at London clubbing institution Ministry of Sound and in Ibiza, Miami, Frankfurt and New York. Additional stages will see additional DJs performing, including Crosstown Rebels to Hot Creations and tipped as one of Resident Advisor’s Top 5 DJs in the World, Maceo Plex will be making a headline appearance. Known for his sometimes dark yet warming take on disco-inspired house, Plex jumps in to High Definition Festival with some incredible support.